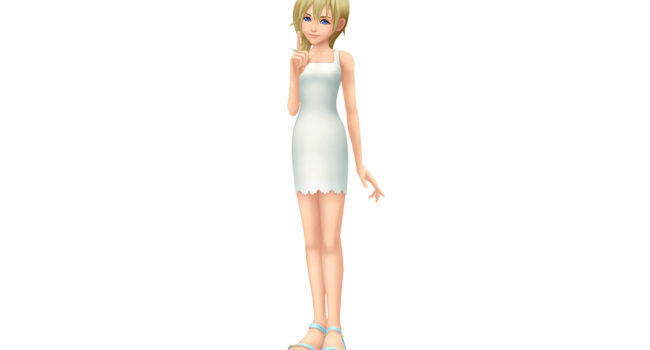 In Kingdom Hearts, Naminé is the Nobody of Kairi and has the ability to manipulate the memories of Sora. She’s always dressed in a very plain white lace dress and sandals, and always drawing in her sketchpad. 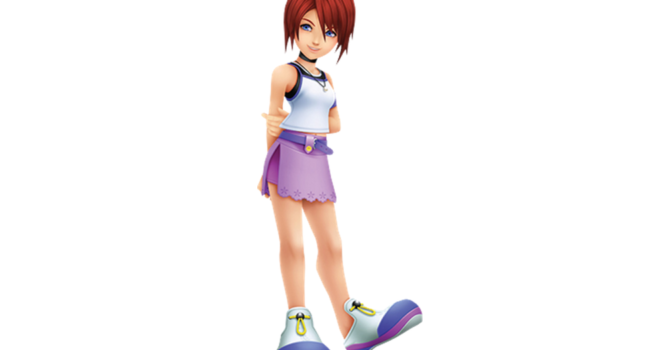 In the beloved Kingdom Hearts series, Kairi is the childhood friend of both Sora and Riku, and is the love interest of Sora. Throughout the first game, Sora and Riku are set on different paths trying to find a way to save her. Later in the game, it is revealed that she is one of the Seven Princesses of Heart, and restores Sora’s form after he is transformed into a Heartless. In Kingdom Hearts, Sora is an upbeat and spirited teenager who can be simple-minded at times, but remains aware of the importance of his quest as a Keyblade wielder.